Bring the great outdoors into your home—on a grand scale. 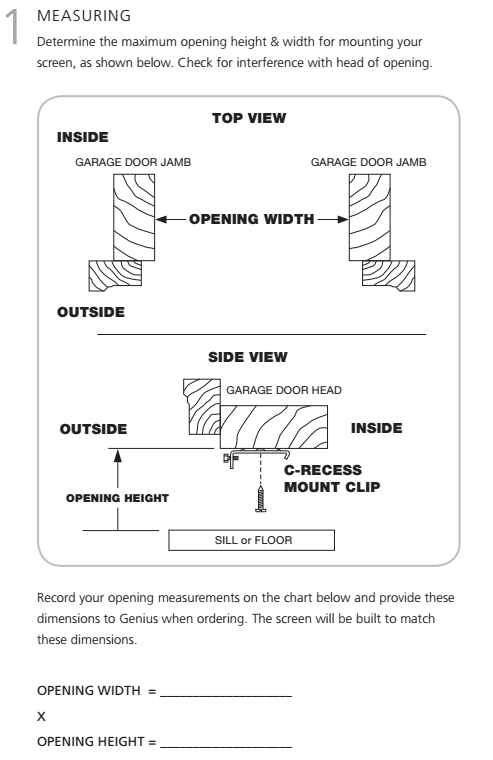 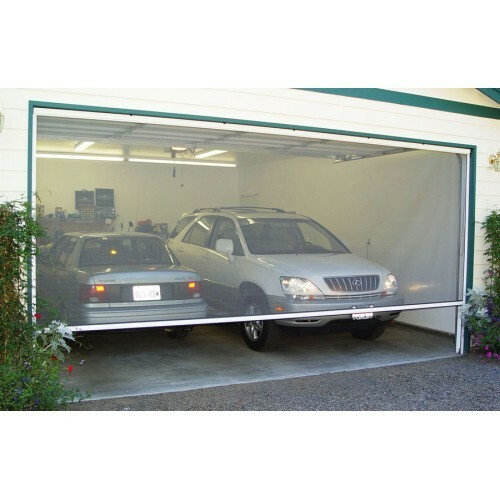 Legends' extra-large retractable screen provides an insect barrier and natural ventilation for patio enclosures, gazebos, garages and any opening up to 8 feet tall and 16.5 feet wide! 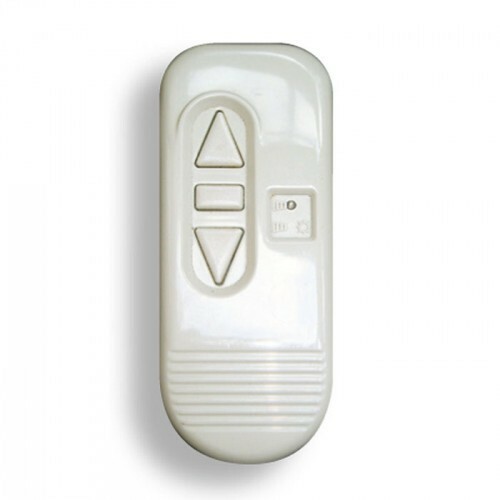 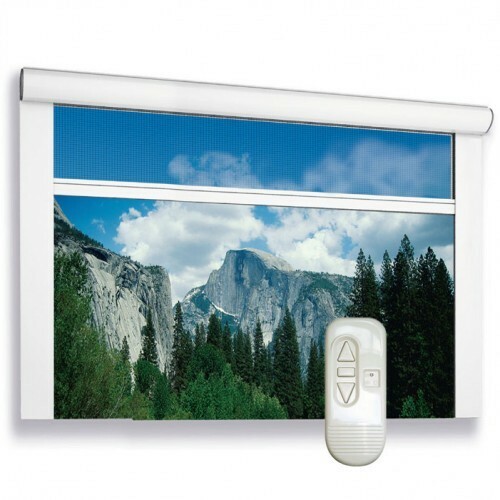 Our remote-control motorized version allows you to open or close the screen with the touch of a button (requires a 120 volt connection).